Next PostNext For those who take their naps “religiously” . . . 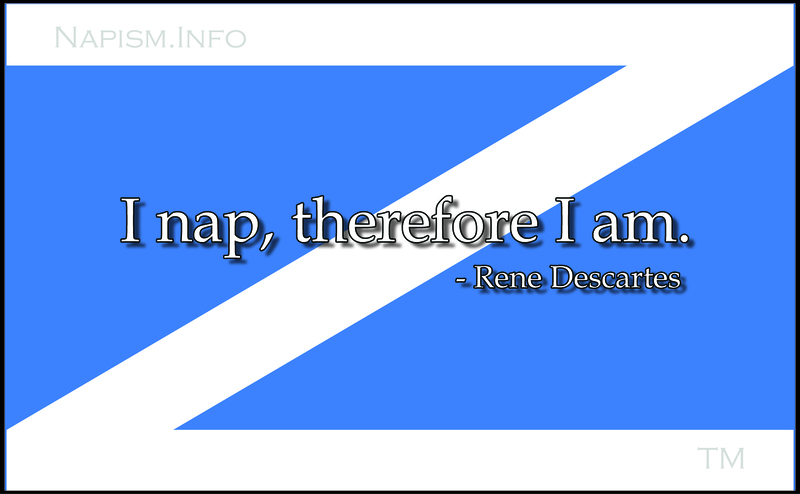 This site is for giving you a taste of Napism and to keep current with any new nap memes, news articles, and other fun. 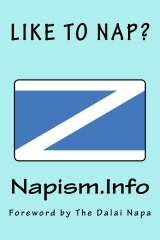 The BOOK is for giving you a thorough knowledge of the practice of Napism . . .
Just click on the pic and you'll go to Amazon, where you can get it in paperback (great for a gift!) or on Kindle. By the way, did you know you can download a FREE Kindle reader app for your device (phone, tablet, or computer)? You can get yours FREE right here.